Login to the Faculty Portal at faculty.smumn.edu using the same login and password that you log into your computer with. 2. Click Accept to the FERPA agreement. This will pop up every time you login. 3. On the left hand side, click My Payroll. 4. The GreenEmployee.com Welcome Wizard will open up. Verify your Saint Mary’s email address is correct in the first box. 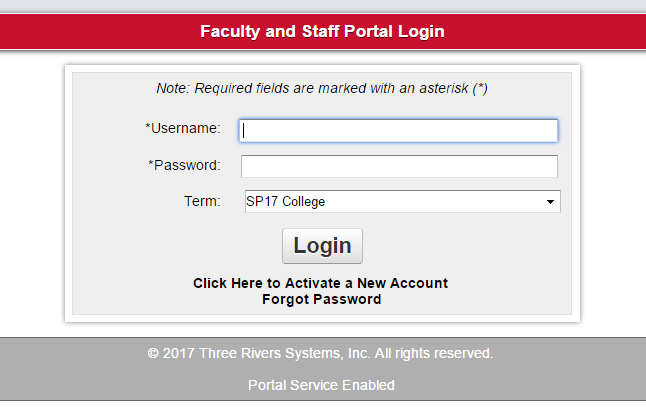 If you want your payroll information to go to a different email than your Saint Mary’s email, enter your email address in the second box; otherwise leave it as your Saint Mary’s email. Choose when you want to receive email notifications by placing check marks by the options you want to select and click Next. Options can be changed later if needed. 5. Enter the verification code into #2. Choose how you want to receive your W-2 and 1095-C documents and Click Next. 6. Verify your Address information and Click Next. 7. Choose the address that best fits you by clicking Continue As Submitted or Use Suggested Address. 8. You have now completed the First Time Wizard and you are now in the application where you can see your Paystub. How do I enter time into Greenshades? How do I approve Timecards in Greenshades?